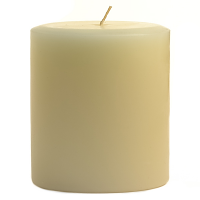 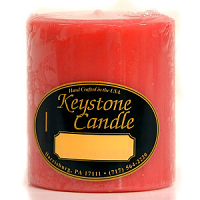 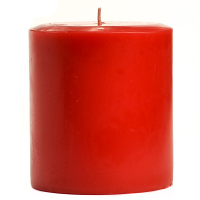 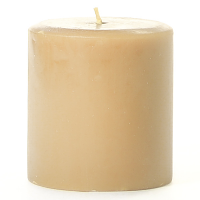 Our 3 inch pillar candles are among the most poplar sizes that we sell. 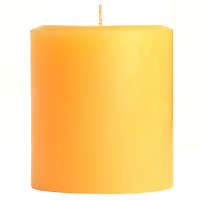 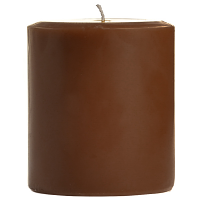 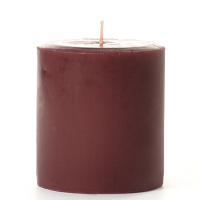 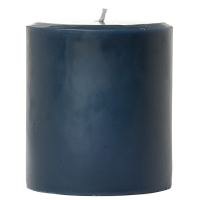 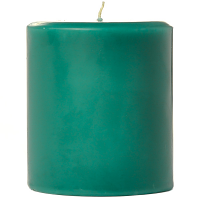 We hand pour these 3 x 3 pillar candles in beautiful colors that make them ideal for decorating your home or events. The ivory and white unscented pillar candles are nice to use as wedding decorations and at the reception. 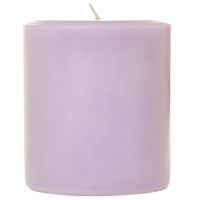 The scented 3 inch pillar candles will freshen the air room in no time at all. 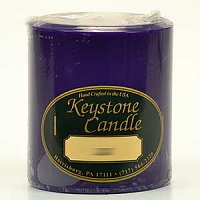 With so many fragrances to chose from there is something here for everyone. 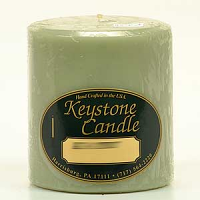 It have just the right amount of aroma. 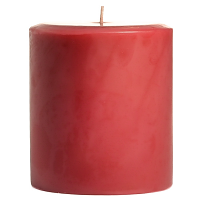 I got it for my bedroom, it is perfect.